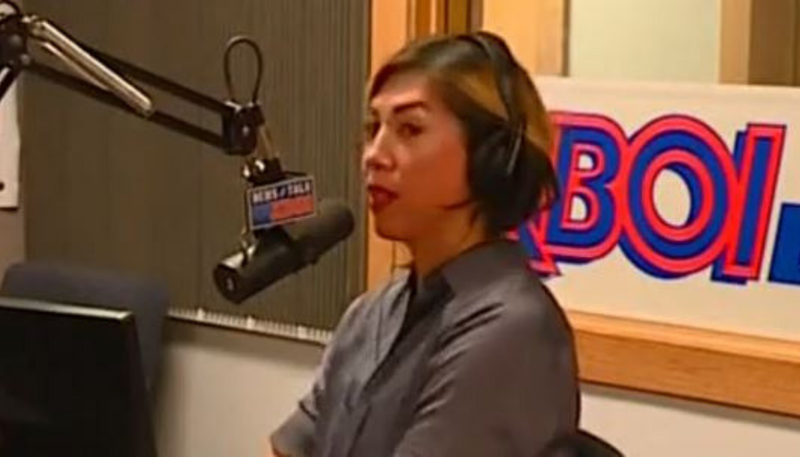 In an interview published Sunday in the Coeur d’Alene Press, Democratic gubernatorial candidate Paulette Jordan continued to assert her claim that she is “the only real Idahoan, the only real American” in the governor’s race. The chairman of the Kootenai County Democrats distanced himself from Jordan’s remarks, and most of the Democrats contacted by the paper declined comment. The entire article is here .